Jeff has handled personal injury cases throughout Illinois and Missouri over the past 25 years in both State and Federal Courts. His experience in handling personal injury claims extends to many areas, including handling injuries from auto accidents, trucking accidents, motorcycle accidents, bicycle accidents as well as slip and falls. Jeff has also handled injuries arising from construction accidents, dangerous products, dog bites, nursing homes, and medical malpractice. Jeff has also handled wrongful death claims. Jeff grew up in Belleville, Illinois attending Belleville East High School and continuing his education at the University of Illinois in Champaign-Urbana where he obtained a Bachelor’s degree in Economics and Public Administration. After graduating from college, Jeff worked for the Village of Swansea as the Community Development Coordinator. His duties included issuing business licenses, construction permits, zoning permits, acting as a liaison to the Zoning Board, Planning Commission and the Chamber of Commerce. After three years, Jeff’s interest turned towards law school at which time he applied and was accepted by St. Louis University School of Law. After graduation, Jeff focused on defending personal injury cases primarily for insureds of various insurance companies including State Farm, Hartford, Scottsdale, Metlife, American Family, and Country-Wide. Jeff also defended cases on behalf of corporations such as Lowe’s, Dollar General and US Bank. Jeff further defended cases filed against local municipalities including Fairview Heights, Pontoon Beach, Litchfield and Mt. Vernon. In 2007, Jeff joined his father’s firm representing injured individuals and took over the firm in 2008. 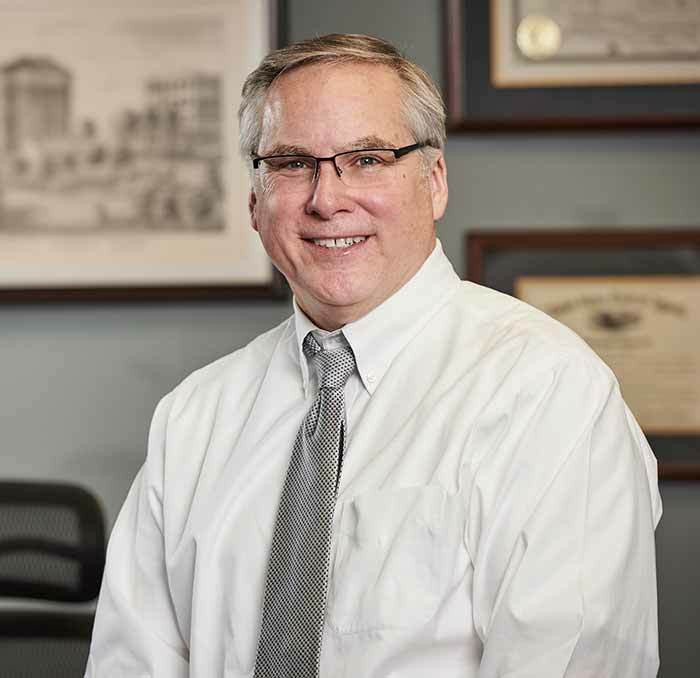 Jeff continues to use his knowledge and experience gained over the years representing insurance companies as well as public and private corporations to fight for injured individuals. In 2013, Jeff was voted by other attorneys as having the highest level of Professional Excellence as reflected in his AV Preeminent Rating with Martindale Hubbell. Jeff is currently a member of the Illinois Bar Association, St. Clair County Bar Association, Madison County Bar Association and the Missouri Bar Association. 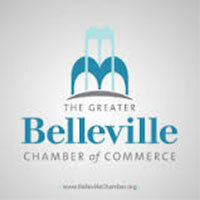 Jeff is licensed to practice law in Illinois and Missouri State and Federal Courts. 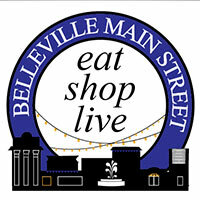 Jeff is also a member of the Belleville Chamber of Commerce and Belleville Main Street supporting businesses in downtown Belleville. 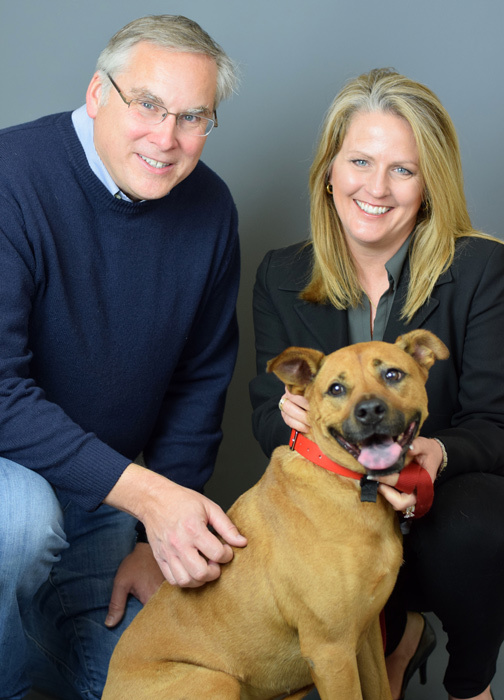 Jeff lives in Belleville with his wife Lisa and their dog Izzy. 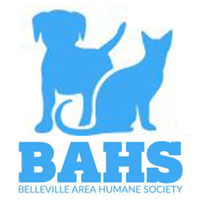 Jeff and Lisa are proud members of the Belleville Humane Society. They enjoy traveling, wineries, biking and movies. At Kopis Law, Jeff works hard to represent his clients. Jeff will personally meet with you, answer your questions, outline a plan for pursuing your claim and will consistently keep you informed on the status of your claim. Jeff will handle your claim from beginning to end. We listen to every question and respond promptly. 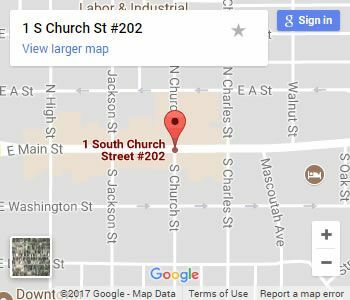 If you have recently been injured contact our office today at (618) 222-2800, or schedule your free consultation online.